THIS IS FUZZY MATH.. WHEN DID 94 % AND 55% DON'T EQUAL 100% ?.... 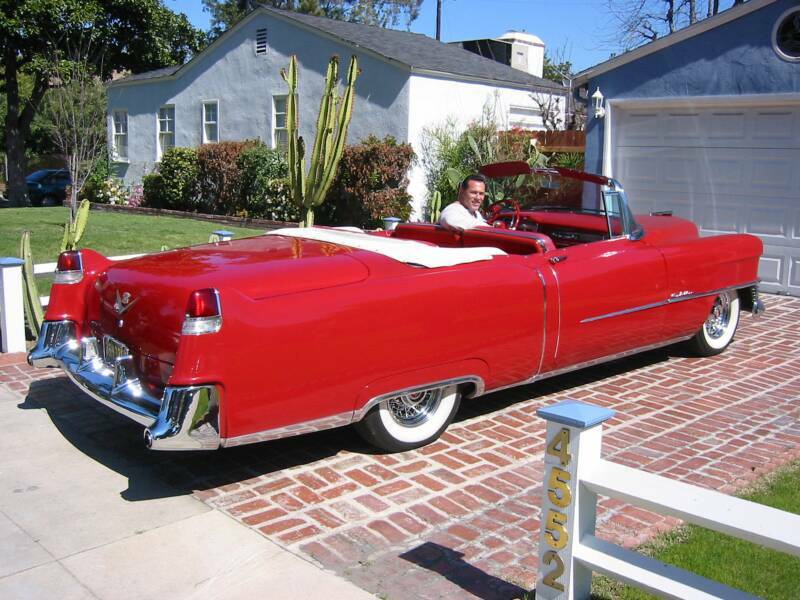 IN 58 CADILLAC OUT SOLD LINCOLN 3 TO 1.